The evolution of powders these days is unstoppable. With the help of technology, powders have become more and more innovative each year. Everything changed when light reflecting powders were invented! Seriously the best invention ever! It helps anyone achieve that photoshop like makeup. With its light reflecting properties, it highlights the high points of the face also blur out any lines or imperfections. 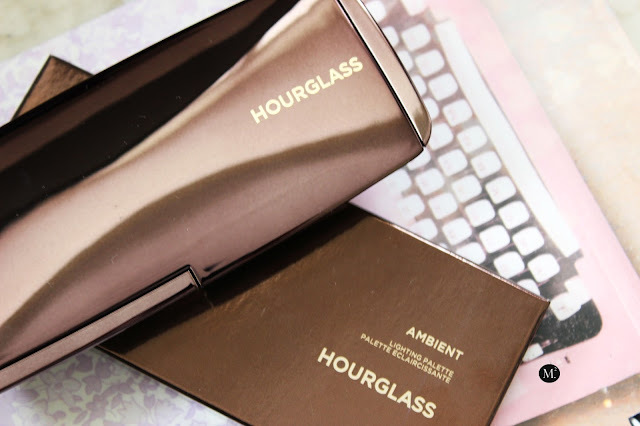 One brand in particular has imensely succeeded, behold the HOURGLASS Cosmetics! The Ambient Lighting Powder is a universal finishing powder that recreates an illusion of a perfect skin under different lighting mood. It is also formatted to match every skin tone, and delivers a multi-dimensional luminescence making it appear softer, younger, and perfectly lit. I would describe this powder as a real life Instagram filter that magically conceals any skin imperfections, pores, wrinkles! It is truly amazing! Anyway, I was so excited that they finally came out with a palette that can literally suit any skin types. 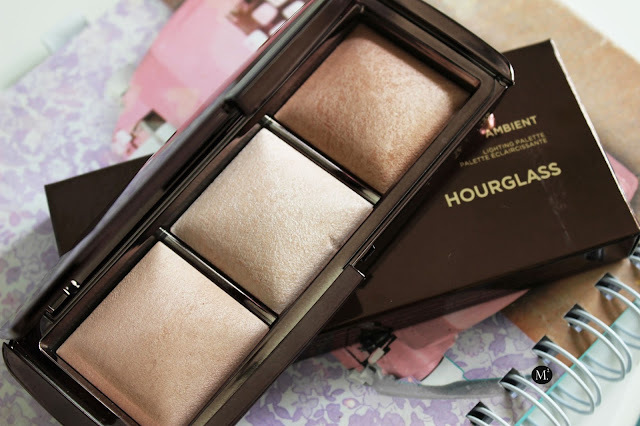 This palette comes with shades - Dim Light, Incandescent Light, Radiant Light. Dim Light is a neutral beige powder with a balance of warm and cool tones. 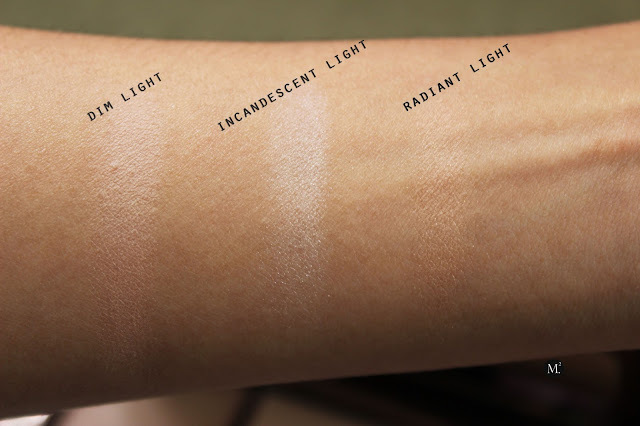 Incandescent Light is a limited edition shade is I can best describe as a cool tone shade which is great for that neutral glow. Radiant Light, a sun-kissed golden beige, with subtle warmth to extend that summer glow. Overall, I really enjoy this palette! I like how the packaging is travel friendly and perfect for everyone! Have you tried this palette yet? What are your thoughts? Oh cool! I'm starting to play around with this palette and I love it!